The Woodhead CS8365N is a Safeway Plug with California Style Locking Blade, 3 Pole/4 Wire, Non-NEMA, 125V / 250V. 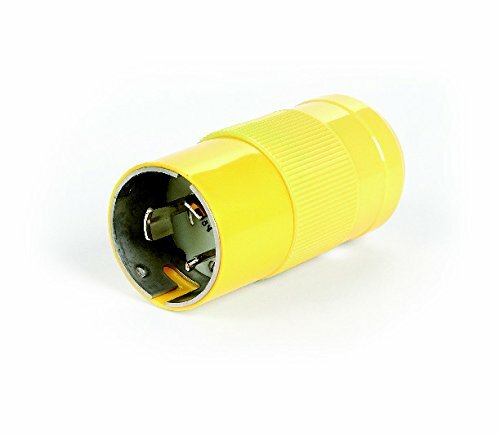 This Woodhead item is sometimes referred to as a , heavy-duty connector, , industrial plug or a replacement connector. As a leading provider of electronic components and solutions, Molex views innovation as a tool for solving complex customer challenges. This philosophy has helped us not only create many pioneering electronic solutions, but also build a globally recognized company.